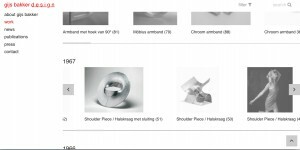 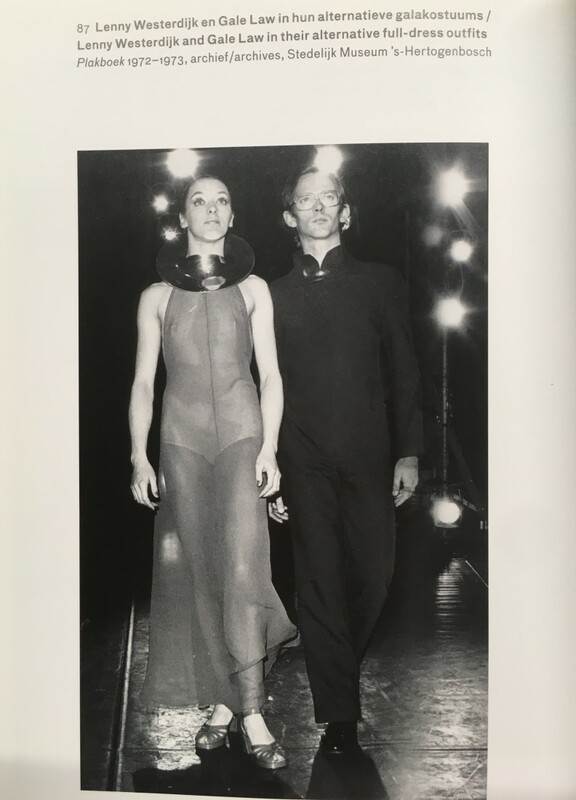 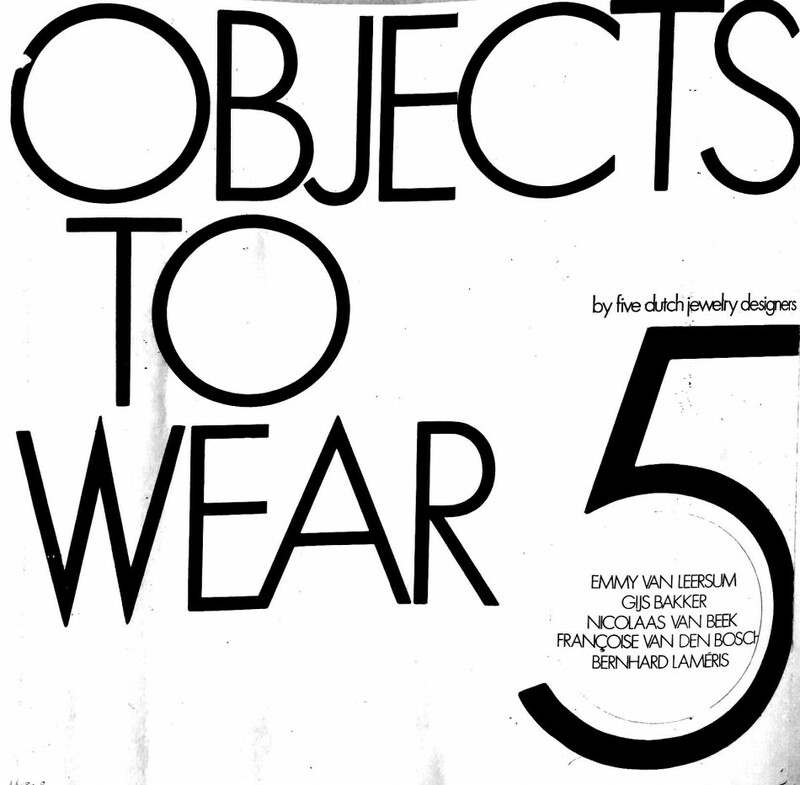 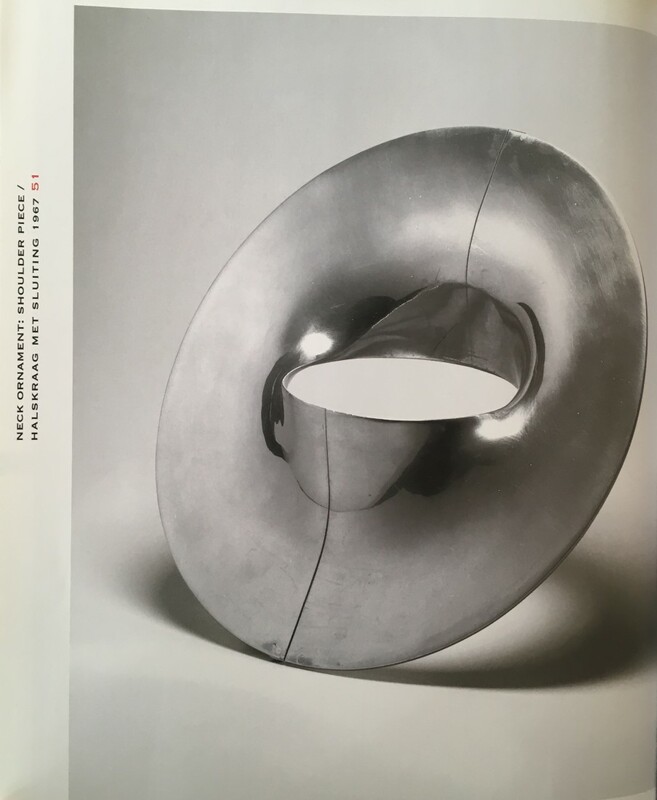 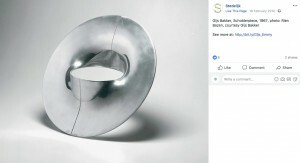 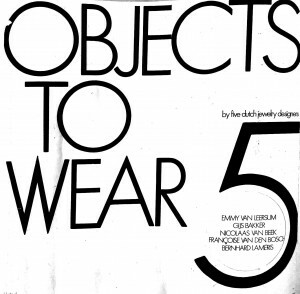 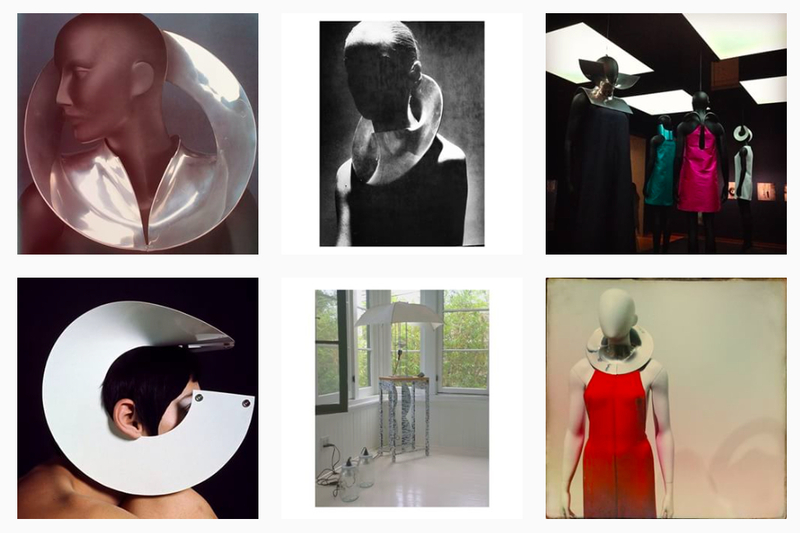 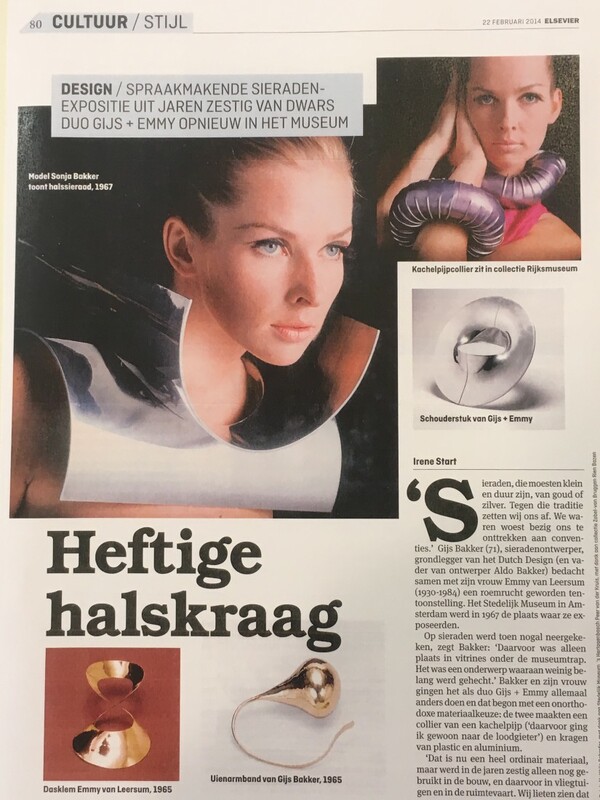 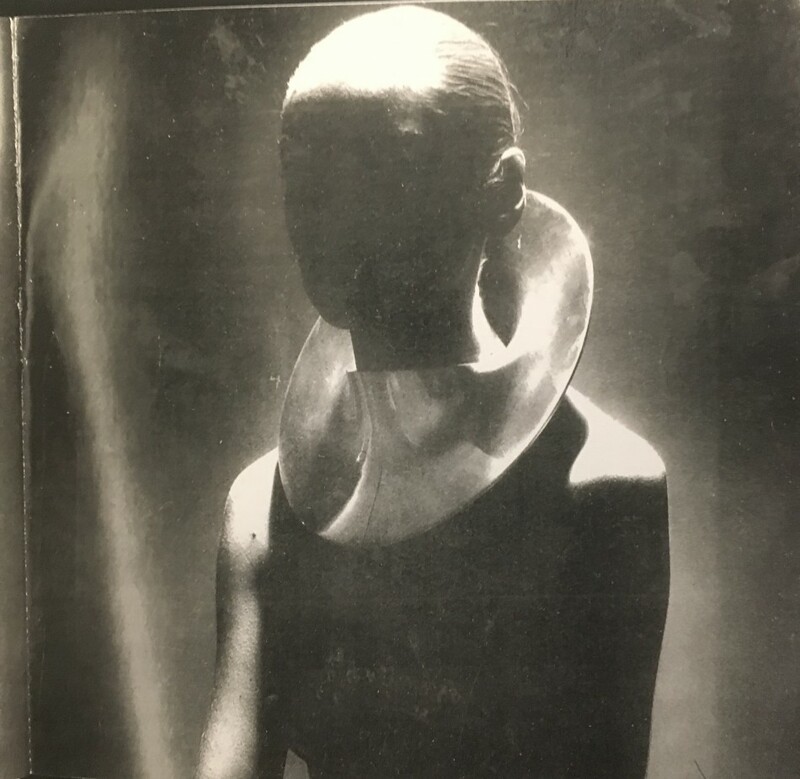 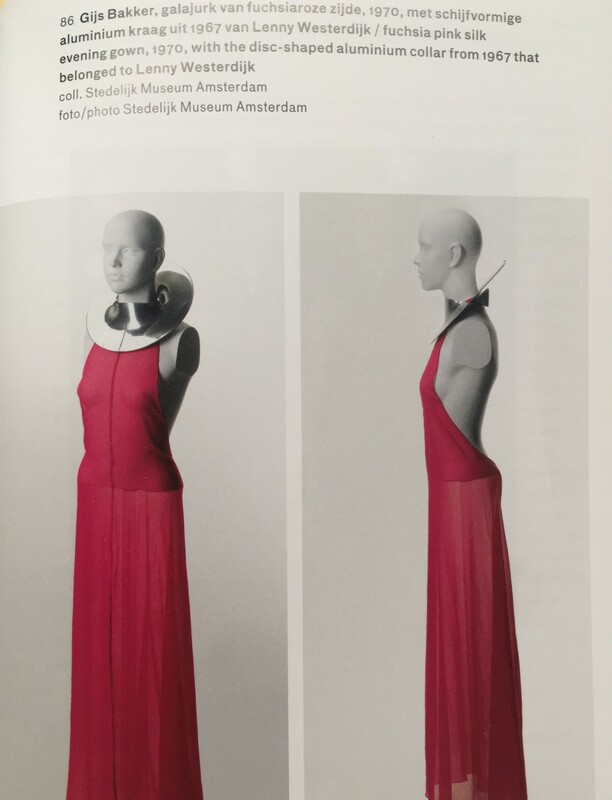 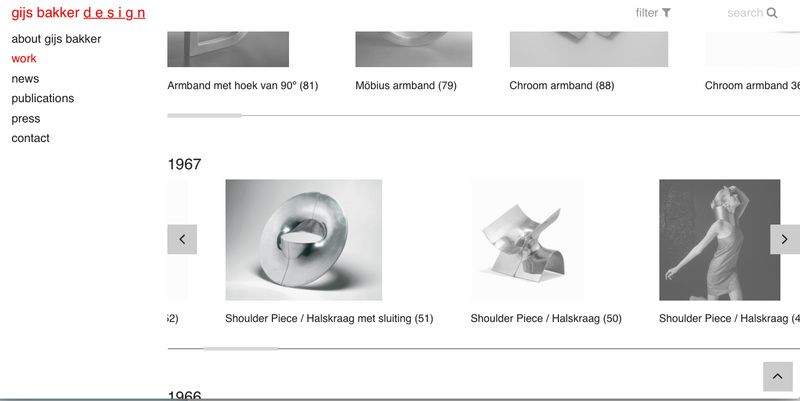 In this research, I choose the shoulder piece designed by Gijs Bakker and focus on the difference the object present on printed media and online media. 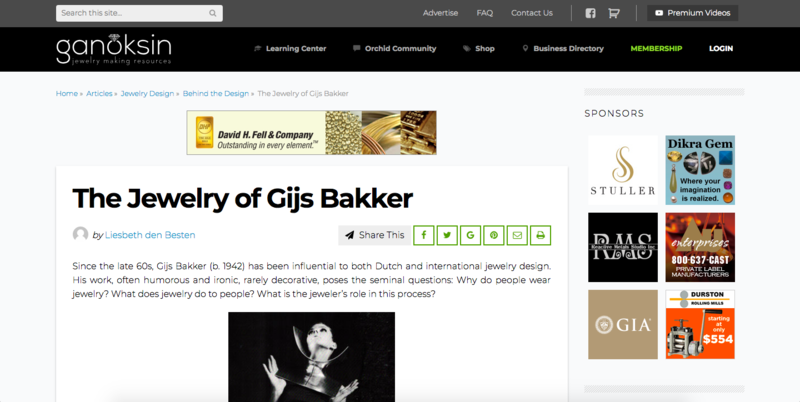 I start with Gijs Bakker’s official website, which is clear and detailed. 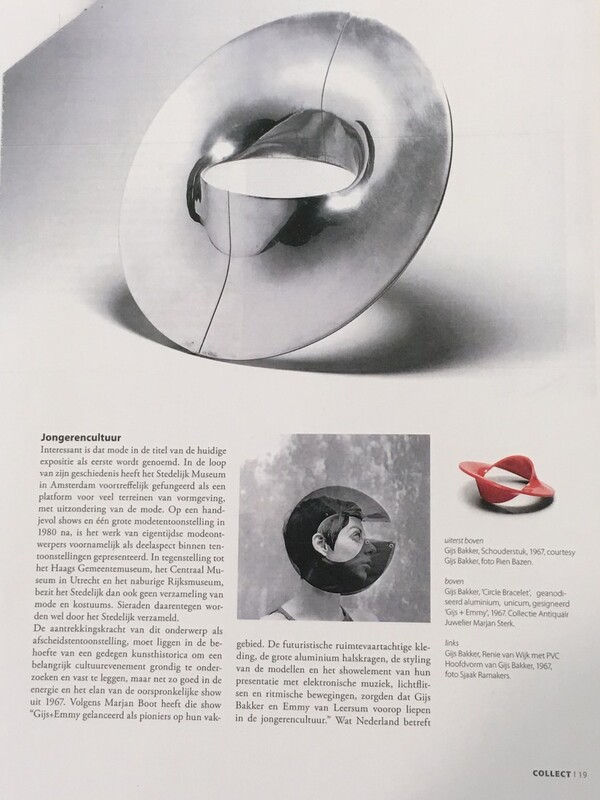 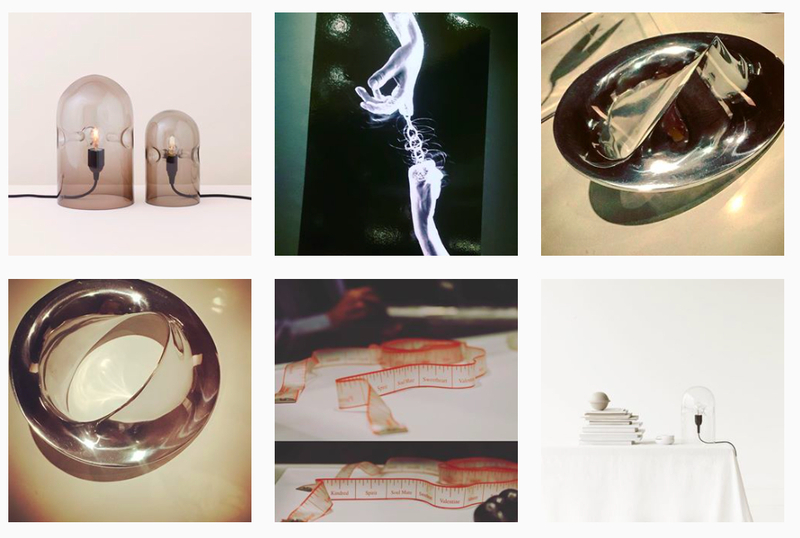 You can find nearly everything about his biography and works since his early design career, and from this perspective, what I see is that the object I research is just one of his virus works. Next, I searched this work on “Google” and Chinese searching engine “Baidu”, it’s obvious that you can see the designer’s official website ranks at the top of Google’s search result, which is also the most important information. 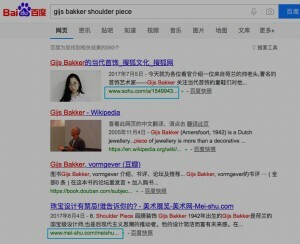 But on “Baidu”, the reviews of the mass media is always the top and full of unnecessary information, I think this phenomenon is closely connected with Chinese internet policy. 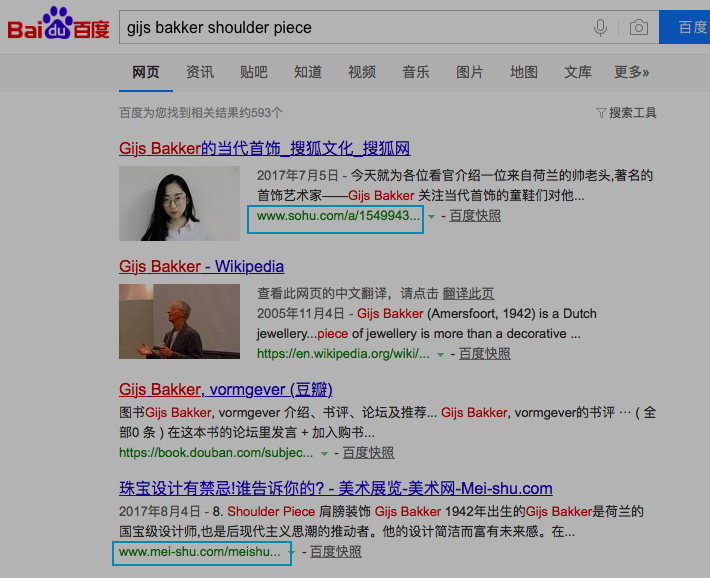 And also the totally different image search result on “Google “ and “Baidu”, you can not find this work on “Baidu”. 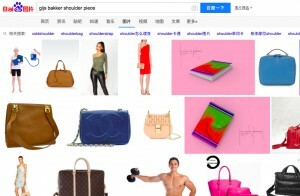 Then I searched on platforms like Pinterest, Tumblr, Facebook, and Instagram. You can find many works similar to Gijs Bakker and also the person who collect this work. 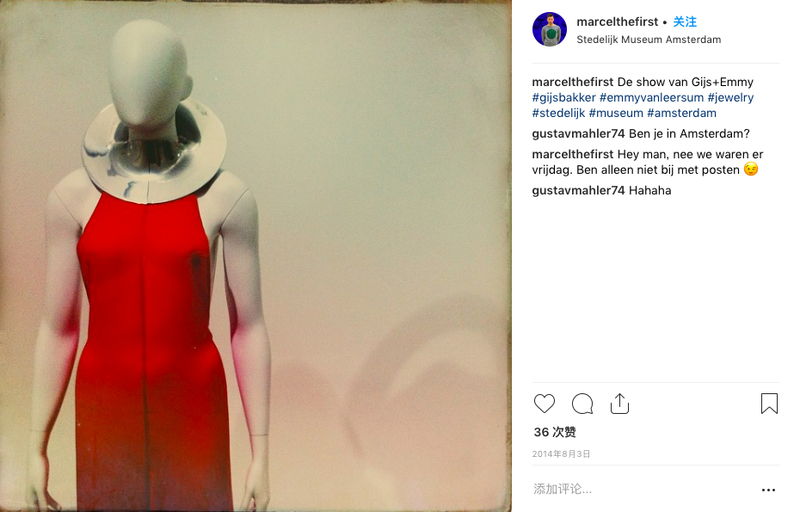 However, as a platform for sharing the image, what I feel more about is that I’m just looking one of the countless pictures instead of Gijs Bakker’s work. 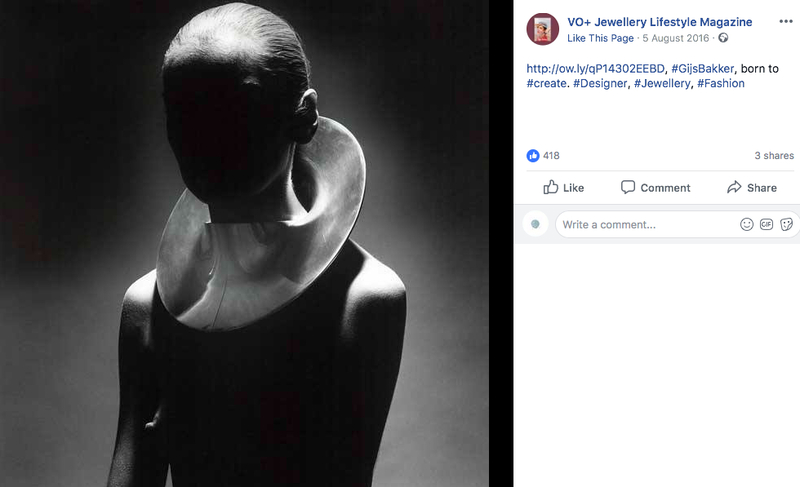 And platforms like Tumblr, Facebook, Instagram, which have the social function, people can like, share and comment, which is effective to communicate but also your judgment is easily influenced by the public comments at the meantime. 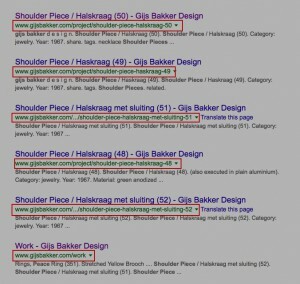 Furthermore, these photos all posted during the Gijs Bakker exhibition which shows the instant character of the media. 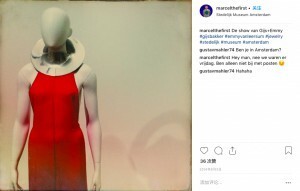 I also find that people like to add a filter to the photo they took on the exhibition base on their own aesthetic, so the information you get on the social media is quite personal and incomplete. 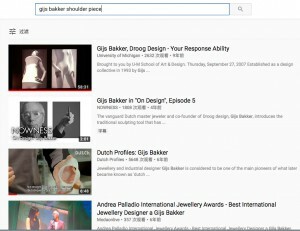 From my point of view, It’s always necessary to get the first-hand material in reality if you want to research your subject in a deep and serious way. 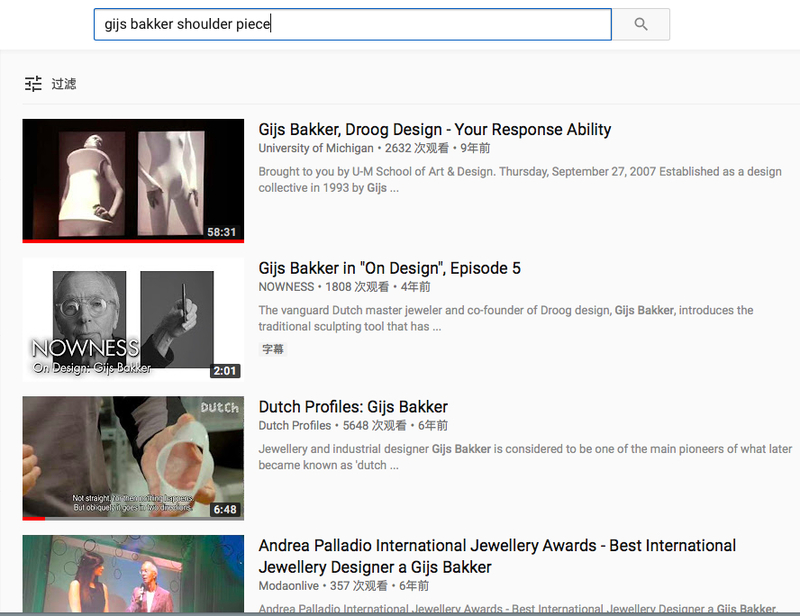 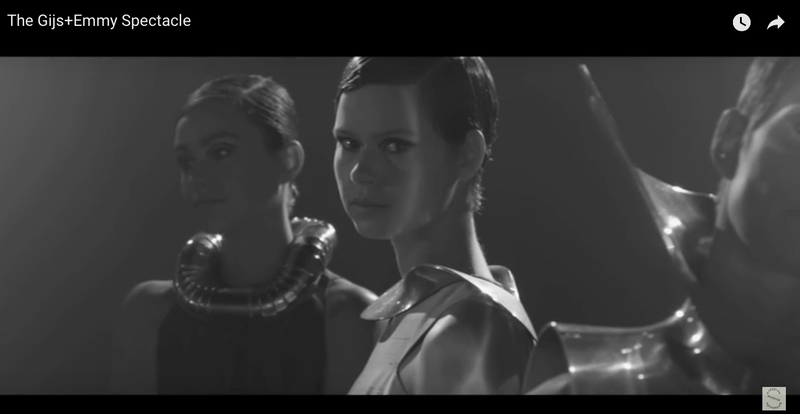 Then I researched on Youtube, I found many interviews of Gijs Bakker and video shotted for his works. 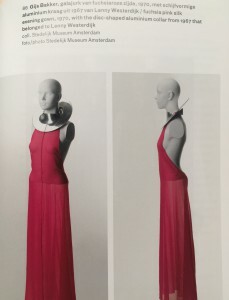 Then I come to media, both online and material from the library of Stedelijk museum. 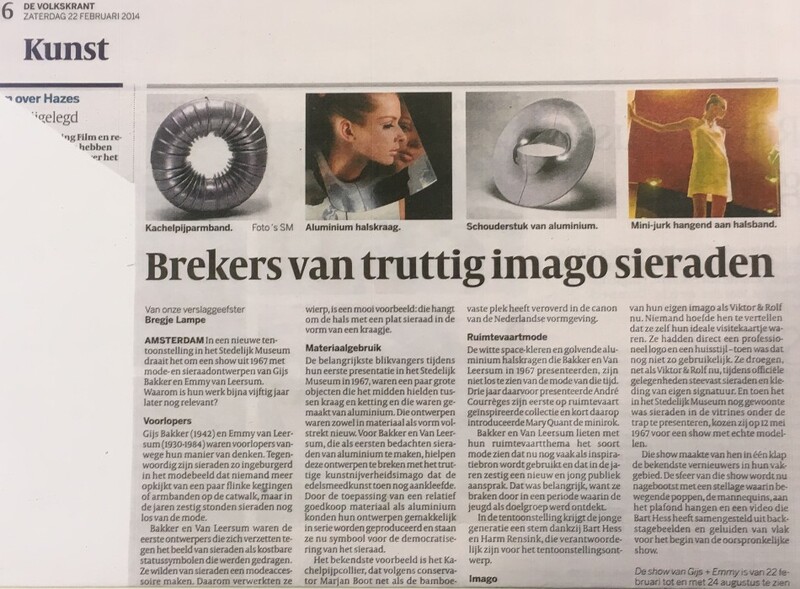 No matter online and printed media, the information is always incomplete, and also much unnecessary information like the advertisement. Meanwhile, if you don’t have enough understanding about the work, your judgment is easily influenced by the reviews of media. 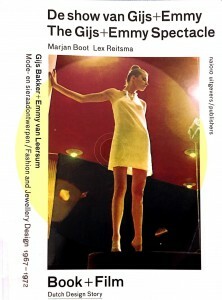 I continued to research on printed media, the follows are the portfolio of Gijs Bakker that I found in the library. 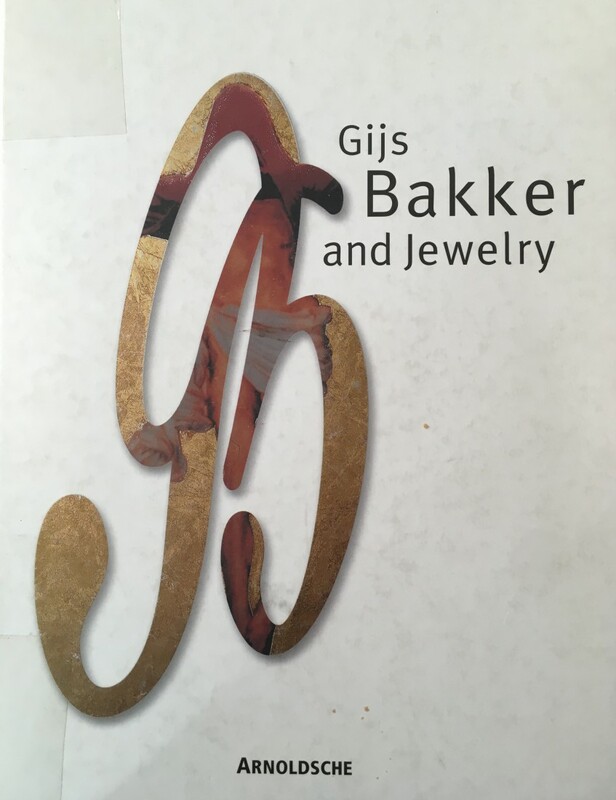 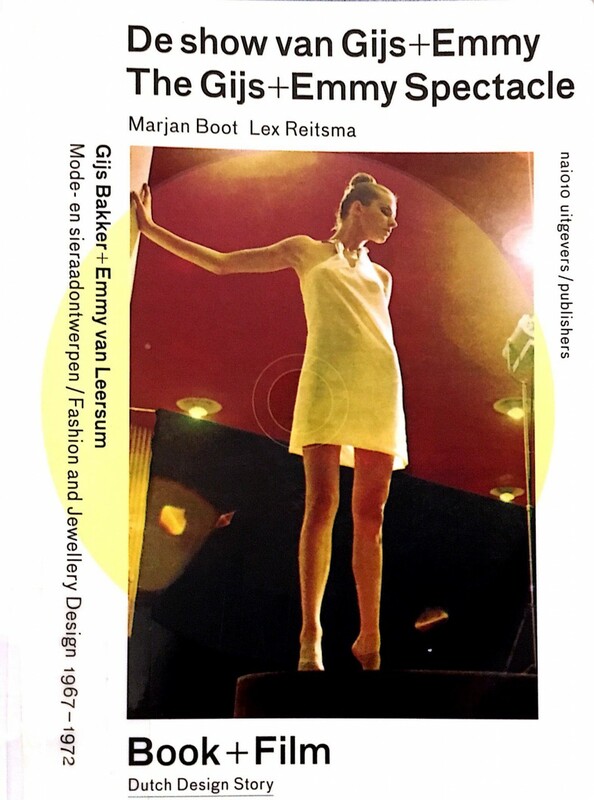 In these books, you can find complete information about Gijs Bakker’s career and the introduction of his design concept, moreover, the book itself can also give you more focused and enjoyable reading experience. Besides, I also compare the printed media with online media, one thing I find very interesting is that the design of Gijs Bakker’s official website changes into real stamp on printed media, which shows the different possibility on different media. 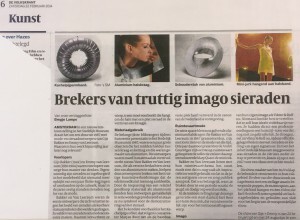 Eventually, I don’t want to draw a conclusion that whether printed media is better than the online media because the real world is already a combination of reality and virtuality, both of them can be used as the tool to help you to find the truth.